Corporate Support – ALVA – Australian Ladies' Variety Association Inc.
ALVA – Australian Ladies' Variety Association Inc.
ALVA is a non profit organisation which relies on income from rental properties, functions and the generous support of members and the wider community . This allows us to continue helping many entertainers and other members of the community who unexpectedly find themselves in need of assistance. Over the years, ALVA has been involved with many supportive businesses. Tony Packard generously donated cars for the Art Union fundraising events, and Darrell Lea was always a major supporter with the late Jason Lea being very much apart of our events. 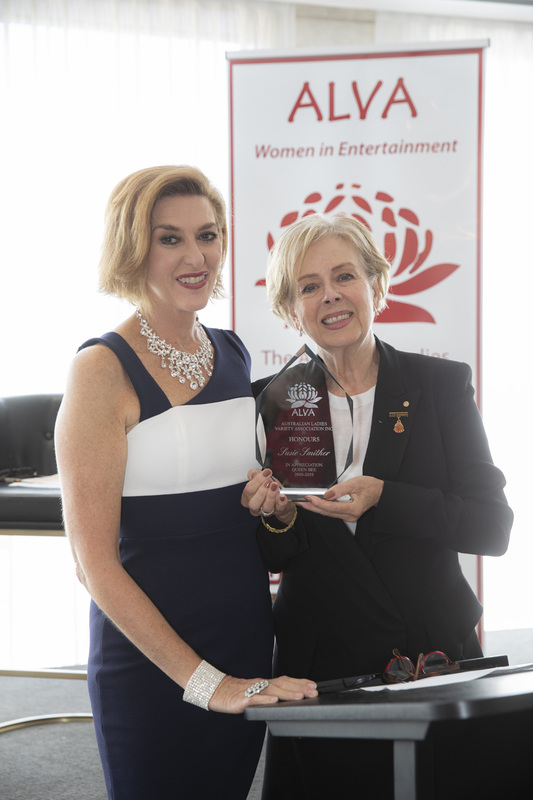 Many businesses in the hospitality industry and the fashion industry have supported us by providing major prizes and auction items and Hardy’s Wines continues to donate champagne every year for our major events, thanks to our Patron Lady Joan Hardy. These donations were usually arranged through the connections made by committee members. ALVA is always interested in building relationships with businesses and can offer a number of options to enable you to support us in an effective and sustainable way. Matching events with specific businesses, sponsoring Auction items and single fundraisers, and there is also the option to address our members at a number of luncheon fundraisers. This entry was posted in Uncateogrised. Bookmark the permalink. ALVA Banquet Venue Offically Announced. In August of 1978, Toni Stevens and Harriet Littlesmith discussed the idea of forming a ladies association within the variety industry. Initially, the main thoughts for this association were to unite the women of variety in friendship and form an alliance to help others less fortunate than ourselves within our ranks. A preliminary meeting was held with ten entertainers to discuss the possibility. 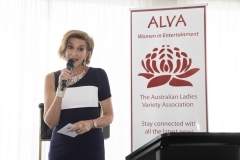 The idea was overwhelmingly supported, possible names for the venture discussed and The Australian Ladies Variety Association – ALVA - was conceived. Those founder members were Toni Stevens – President, Tami Lind - Vice President, Lynece Morris Treasurer, Pat Scroope – Secretary. With committee members Dorothy Barry, Fay Warnock, Elizabeth Garnett, Margaret Flanagan, Bunny Gibson & Robyn Alexander, who then each asked five other ladies giving us 50 charter members. Along with their friends and colleagues a total of 104 attended the Inaugural Banquet at the Sebel Townhouse on the 26th February 1979. Toni had invited Dame Vera Lynn to be our International Patron - she graciously consented and was with us to present the ALVA badges to Founder and Charter Members. Dame Vera gave us numerous helpful fundraising tips and has supported us continuously through the years. Our Constitution was drawn up and the Association was opened to female entertainers, the wives of male entertainers, retired performers and the wives of retired performers. Over the years we have opened up the membership to others in the industry and also have Associate Members, such as Rita Barnett (Cornish) our very first Associate Member, who are not entertainers, but who have helped ALVA tirelessly over the years. Since then we are very honoured to have as our esteemed patron Dame Vera Lynn, D.B.E., LL.D., Followed by Mrs Margaret Whitlam A.O. in 1980. Lady Joan Hardy O.A.M. and Lady Sonia McMahon becoming Patrons in the late 1990’s. In 2014 Life Member Maria Venuti AM became our most recent Patron. Many fundraisers were held, including Casino Nights on the Lane Cove River Boat, our gigantic Art Union, for which Tony Packard Motors provided cars two years running – thanks to our then PR Bee, Cherie Donavan. Luncheons, Variety Shows, Banquets, Trivia Nights, Theatre Parties and the Variety Gala Balls which were held at the Wentworth Hotel. ALVA had unbelievable success with their famous Race Days, which over 14 years, where held at Canterbury Park Racecourse organised by Maria Venuti and Kathy Watson. The Race Days were our biggest fundraiser, being a highly successful, themed and festive day. Plus many other great fun events which brought both men and women of our industry together on a great social level. Our first combined endeavour for a member in distress was to help our colleague, singer Kerri Dyer, who was badly injured in a terrible car accident in July 1979. Kerri needed ongoing care, but when finally she arrived home from hospital ALVA President Toni Stevens, ALVA Committee and members, were on hand to help clean house, sort out her affairs and look after her basic rehabilitation needs. We were also on hand to help her move when the time came for her to relocate to a rehabilitation facility. Happily, Kerri defied all notions of “never being able to do many things again” is now settled in England. 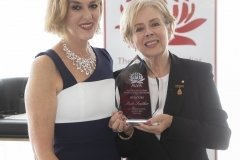 Over the past 38 years, and many fundraisers later, hundreds of variety and theatrical people, both female AND male, have been helped physically and financially by ALVA, which can unequivocally boast the fact that it is the most influential and financially stable and respected organization of its kind in Australia. The first 4 years of ALVA plus 4 years as Trustee until Incorporation. Holding Charity Balls, Fetes and massive Art Unions in Shopping Centres, really got this Charity up and running. Without a doubt ALVA would not be here without her strong leadership, drive and tenacity in those early years. President for 5 years & responsible for the Incorporation of ALVA. Purchased our first property and ran 14 years of Race Days with Maria Venuti our Patron, President and Vice President for 5 years. These Race days plus Art Unions tripled ALVA’s substantial assets. Pat Scroope: Treasurer General Treasurer for 8 years. Trustee of ALVA for 4 years until Incorporation. Benevolent Treasurer for 24 years – 1993 thru 2017 ongoing - which entails the Benevolent work across all areas of the theatrical industry. Pat handles all ALVA financial investments and the continued management of the three ALVA investment properties. A member since 1987, Committee member since 1997, Secretary 2003, Vice President 2004 and Benevolent Committee Secretary 1997 – 2017 ongoing. Susie has been President for the past 13 years with practically the same committee with special thanks to Vice President Lisa Crouch and Treasurer/Secretary Kerri Lacey and ALL the committee members who are invaluable to the functioning of ALVA as an entity. Susie has served the theatrical community nationwide with social functions, fundraisers and Benevolent help which is immeasurable. 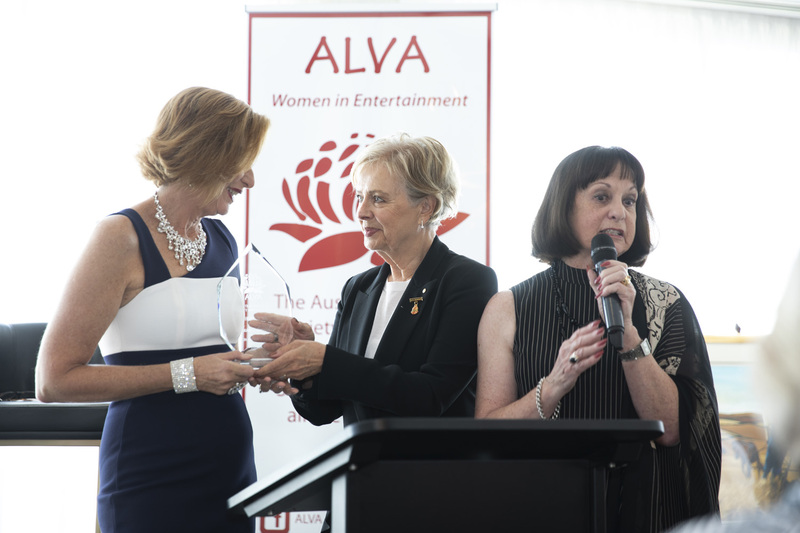 Footnote: In 2017 - ALVA celebrates 38 years of continual service to the benevolent needs of the Australian Entertainment Industry. And continues the amazing network of love and care for the ALVA Women in Entertainment. © 2019 ALVA – Australian Ladies' Variety Association Inc.